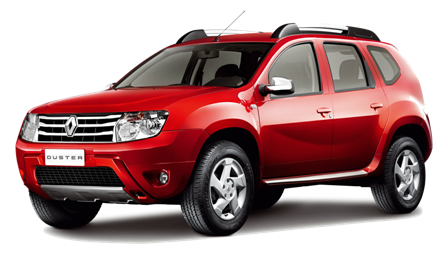 Renault Duster – Variants, Dimensions, Capacities, Engine, Transmission, Steering, Performance, Wheels & Tyres, Fuel Economy. Rs. 8,72,700 to Rs. 13,10,700 Ex-showroom, Bangalore as of 30-11-2014. The new Renault duster looks massive in its outlook and the sporty design makes it look very classy.